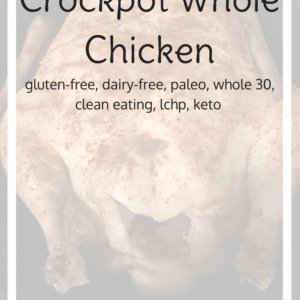 We are closing out national slow-cooking month with a crock-pot whole chicken recipe! I have always been a sucker for rotisserie chicken. To the point that I have priced out my own rotisserie for the day when I have a huge, glamorous kitchen worthy of my kitchen appliances. 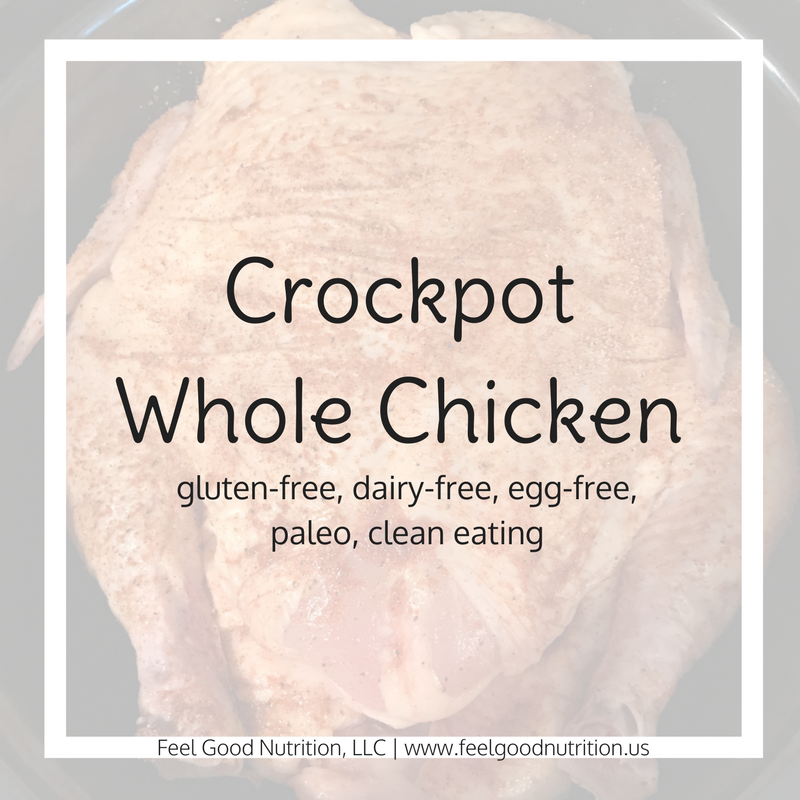 When I saw a recipe for crock-pot whole chicken I just HAD to try it! Most of the recipe I’ve seen have a rub with tons of ingredients. In my blog I focus on only creating recipes that have ingredients tested in my food sensitivity blood test. 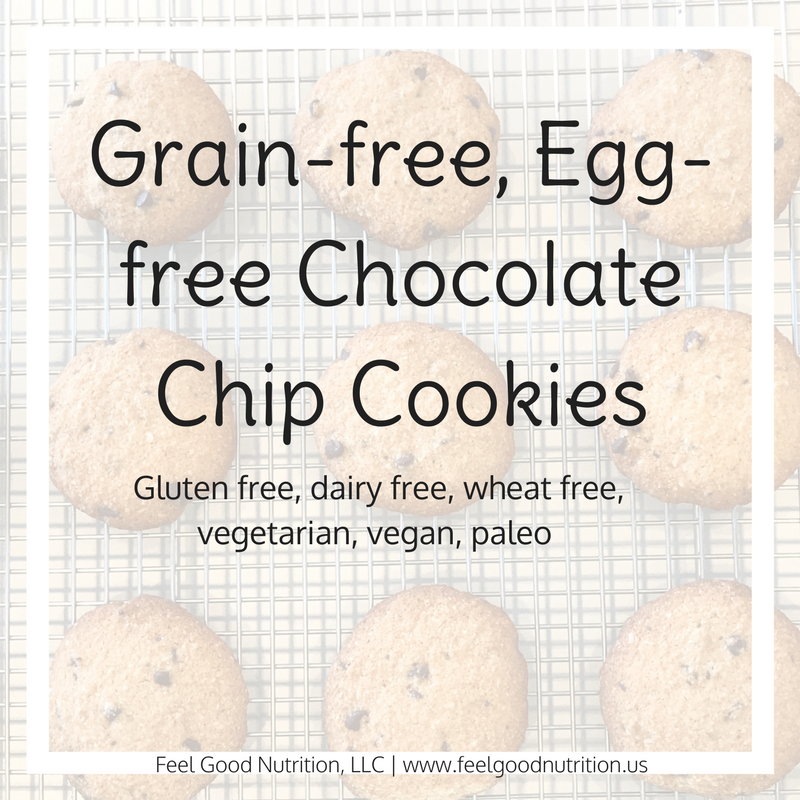 This makes it easier for my clients as they are searching for recipes to make with their results! Having limited foods is hard enough – you pretty much have to be a Chopped Master Chef to create a cohesive meal. One of my favorites things to do is create recipes from random ingredients and find a way that they can work together. During consultations, I often get carried away coming up with cohesive meal ideas. The hardest part is the start of the elimination diet. We try to stick to 25-30 foods for the first two weeks. Yes – only 25-30 foods – and that includes their spices! Anyway, sorry for that tangent, back to what I was saying. I made this crockpot recipe with my go-to spice blend. I have a pretty major sensitivity to garlic and I do my best to avoid it when possible. This blend has great flavor and I don’t even miss the garlic! Rinse chicken thoroughly and remove any insides. Pat dry with paper towel. Mix all spices in a bowl until combined. Rub the seasoning blend onto the chicken – top and bottom! 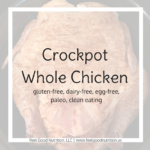 Roll up a few balls of aluminum foil and place in the bottom of your crock-pot – this will raise the chicken up so that it is not sitting in its juices. Place the chicken on top of the foil balls. Chicken should be cooked until it reaches an internal temperature of 160F or the juice runs clear. Be careful when removing the chicken from the crock-pot. I used tongs to pull it out. If the chicken is cooked too long it will fall apart because it’s so tender! This tastes great but makes it hard to take the chicken out in one piece. I have found the best results cooking on high for 4 hours. Last time I cooked on low for 8-9 hours it all fell apart. Again, it tasted great! But it was a pain to sift through the chicken meat and bones. If you want to cook vegetables at the same time you can quarter or half large onions and potatoes to give the chicken something to sit on. One of the reasons I love making a whole chicken is so that I have leftovers for days! 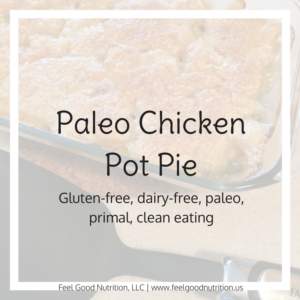 Try my chicken pot pie with your leftovers! Flavor Enhancer – use your favorite food sensitivity friendly spice blend! Also try our crockpot quinoa enchilada in your crockpot! 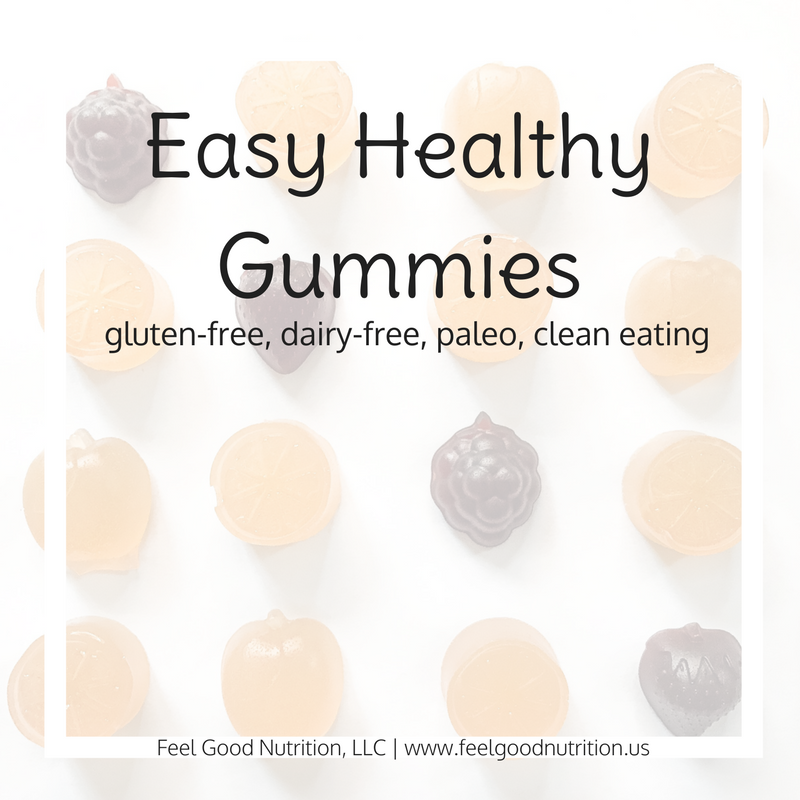 I’m so glad I found these easy healthy gummies! Gummies were always a go to candy when I was younger. I remember my brother and I having competitions on long car rides to see how many gummies we can fit in our mouths. Kind of gross now that I think about it! 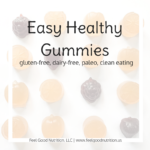 I stopped eating gummies for years until recently I found that they can actually be HEALTHY! I’m not talking about gummies you buy in the candy aisle that contain corn syrup, artificial colors, citric acid. 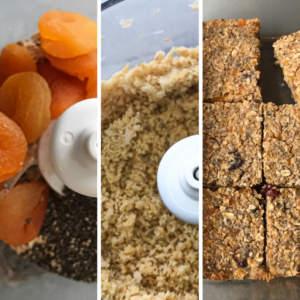 These are easy, homemade and healthy! 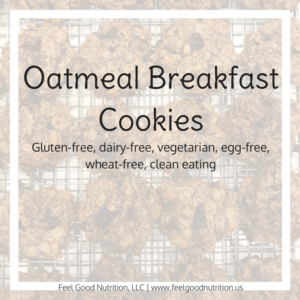 Bonus: they taste better than the chemical laden store bought gummies! 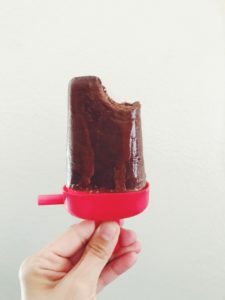 I tested a lot of gummy recipes to find the perfect combination of ingredients. One thing I found is that you have to use ingredients that allow you to concentrate the flavors . Many recipes I see call for 100% fruit juice + added sweetener. 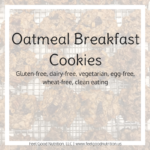 When I made them they do not provide enough flavor in the end product! These gummies are packed with flavor! What makes these gummies healthy? Make your gummies with beef gelatin powder . 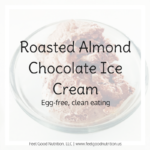 This helps improve gut health and digestion, protects joints, improves skin health, heart health and helps you feel full. 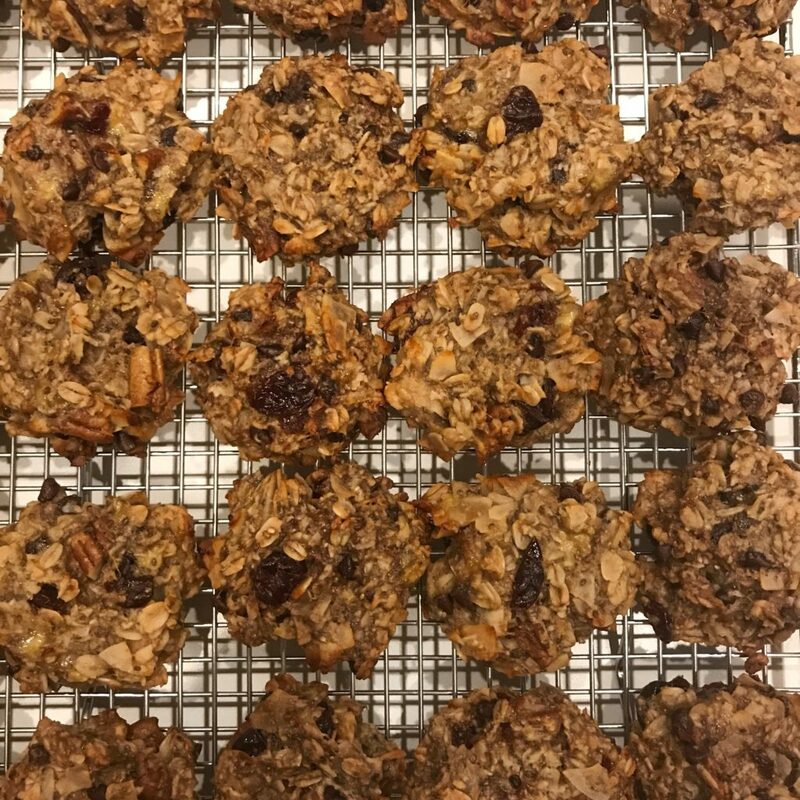 I sweetened them with raw honey. Honey has antioxidants to prevent cell damage, natural allergy relief and it boosts immunity! My Lemon-Ginger gummies are a great source of vitamin C and lemon juice aids in digestion. Ginger is often used for indigestion and to calm an upset stomach. 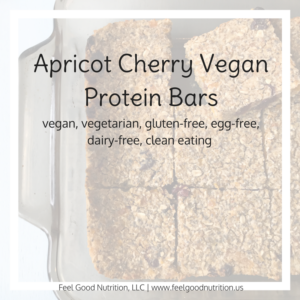 My Orange-Cranberry gummies are another great source of vitamin C and phytonutrients. 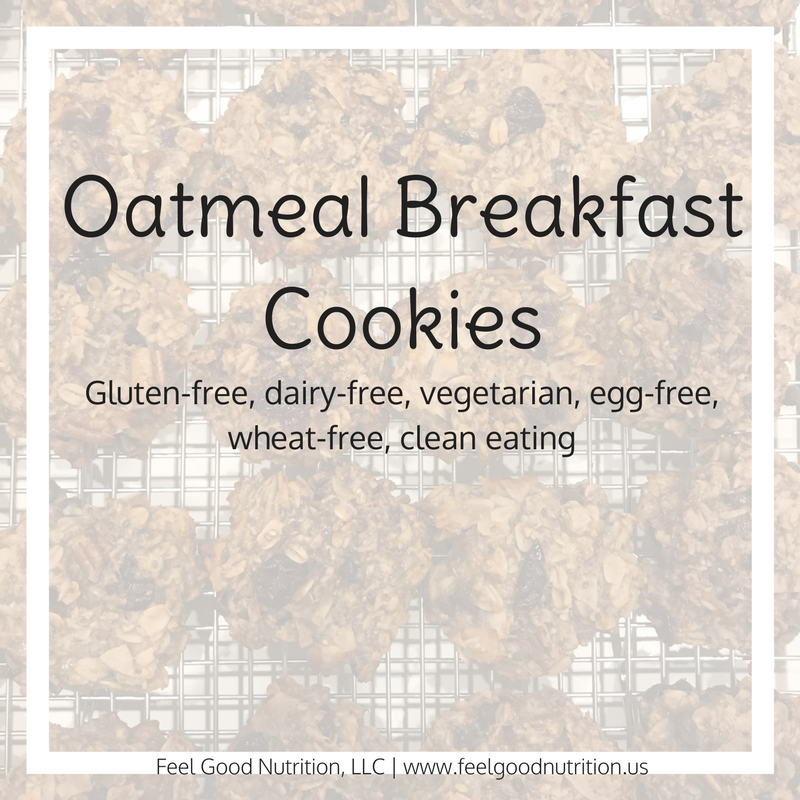 They have significant antioxidant properties. Cranberry juice is most often associated with providing relief from UTIs. There are also cardiovascular health benefits, digestive benefits and many more! I used these fun Fruit Shack gummy molds but any molds will do! 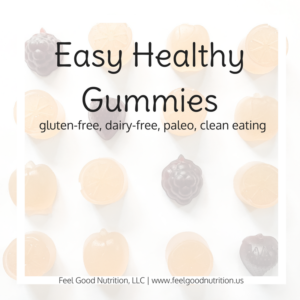 Clean eating healthy gummies that you don't have to feel guilty about eating! Sprinkle gelatin over liquid and let sit for 3-5 minutes to bloom. Heat and stir to dissolve gelatin – do not boil! Refrigerate for 30 minutes to cool. Makes two trays of “fruit shack” gummies per batch. If using a gummy bear mold – ¼ cup makes about 50 gummies. No gummy molds? You can pour the gummy mixture into 9x13 pan and cut into squares or use cookie cutters when cooled! 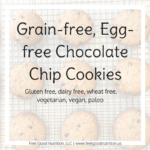 **Nutrition information is not provided due alterations that can be made to accommodate food sensitivities. What is your favorite flavor of gummies? I know you can’t wait for this recipe. 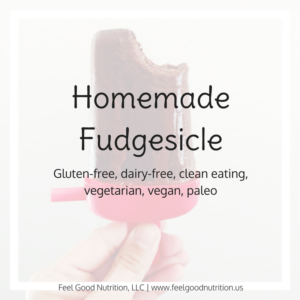 Keep reading or just scroll down to the recipe – I won’t be mad! Throughout the years I have experimented with different carriers (crusts) for pizza and different sauces – some have been better than others. I’ve made my own pizza dough, eggplant pizza, zucchini pizza, cauliflower pizza, quinoa pizza bites, pesto pizza, bbq chicken pizza – ya dah ya dah ya dah. I love pizza because there are endless possibilities. No matter what your food restrictions are I’m confident that we can find a pizza that works for you! 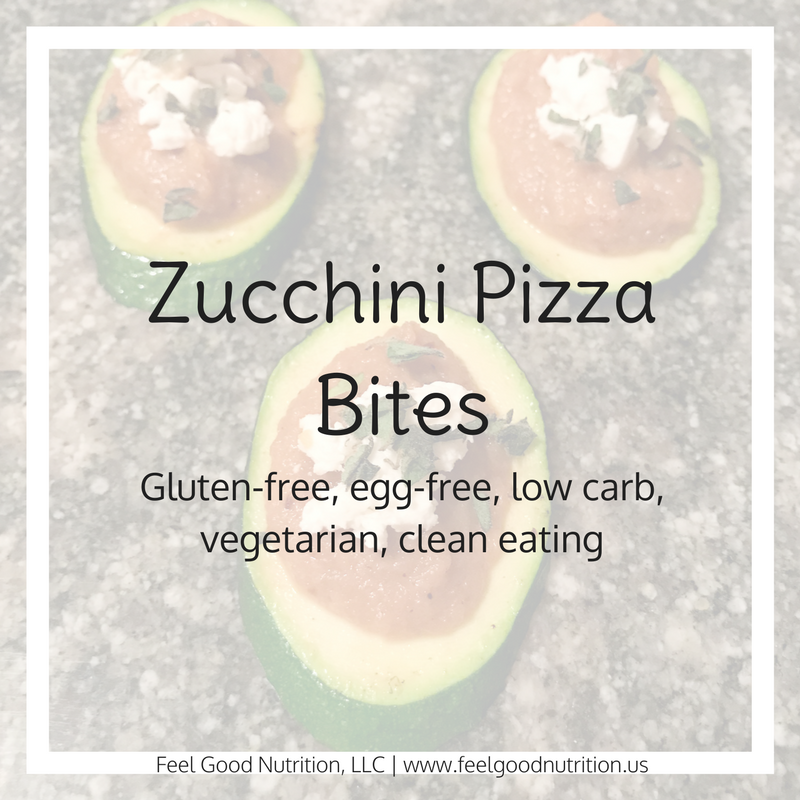 My zucchini pizza bites are a take on the standard zucchini pizza but with my food-sensitivity-accommodating twist! Tomatoes – There are a lot of ‘no-mato’ sauces for people who are sensitive to nightshade vegetables. Different varieties are made with beets, carrots, red bell peppers, etc. I can’t say that I have ever had them but have been wanting to make beet ketchup soon! Stay tuned! Garlic – To find recipes without garlic is nearly impossible most of the time. One trick that I use is to search “Low-FODMAP – insert food here” – i.e Low FODMAP pizza sauce, etc. 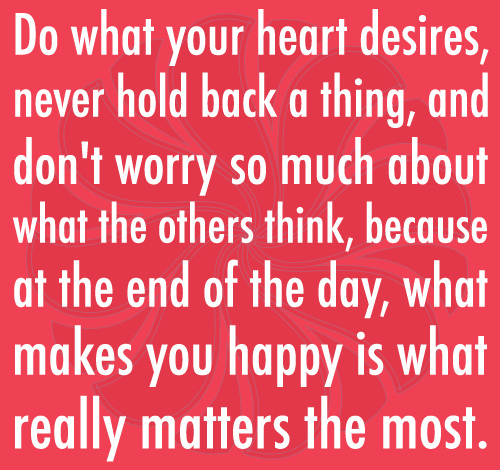 This is a great place to start and then you can narrow down after that. Olives – This eliminates olive oil. Depending on their use, it is pretty easy to replace the requested oil with any allowed oil. In my recipes I try to list the oil as “allowed oil” unless a specific oil is needed for flavor or texture – like sesame oil, which has a very strong flavor. 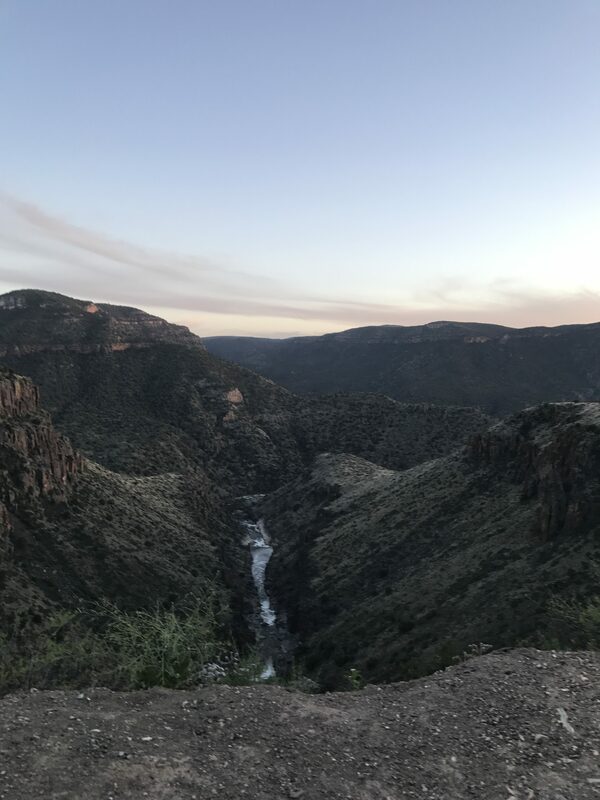 I made a New Years Resolution to myself to pay close attention to my food sensitivities because my symptoms of IBS are getting worse again – which happens when you get careless – oops! The worst thing about it is that I have total control over it but for several months had chosen to ignore it – I blame the holidays. 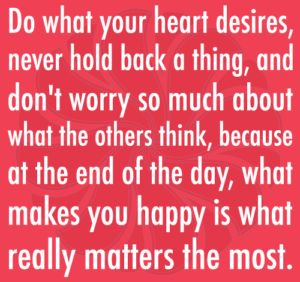 Being able to control my symptoms and feeling good everyday makes it all worth it! Enjoy this 6-ingredient pizza bite recipe! 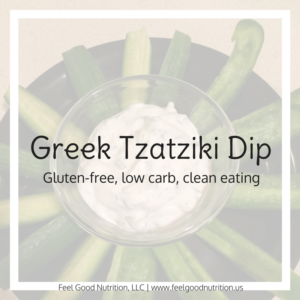 Great for an appetizer at a family get together or just make a full plate for yourself! Place sauteed onions and ¼ cup broth into blender and blend until smooth. I used my immersion blender which worked great! Place zucchini slices in the pan that was used to sautee onions. Cook each side for 2-3 minutes. 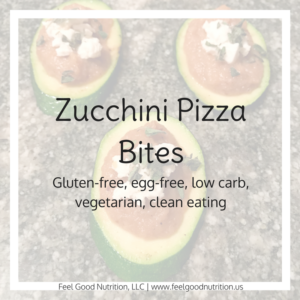 The zucchini should be lightly browned on each side but not soft. 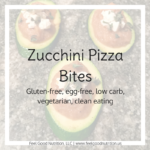 To assemble pizza put a dollop of onion puree on top of the cooked zucchini (You can put as much or as little as you would like depending on your taste! ), place crumbled goat cheese on top of onion puree and garnish with chopped oregano. Toppings – you can use any variety of cheese like gruyere. Pair it with sauteed mushrooms! Today I spent the day shopping and cooking. It was a wonderful day but now my feet hurt! I started the day making my enchilada sauce and mac and cheese (for Brandon) and then I had to go searching for our Halloween costumes. We’re going to a Halloween party on Friday night and yes, we have waited until now to decide on our costumes. We decided to be robbers… easy right? no! I would have never thought it would be so hard to find a long sleeve black and white striped shirt for a man. Anyway, I have been doing a lot of reading/listening to webinars and research about the role of fat in our diet and how the current nutrition guidelines are essentially killing us. Ever since the 90’s when we went through the low-fat craze the rate of obesity has been increasing exponentially. Why? Because when the food industry removes fat from their foods it tastes like cardboard – so they add sugar in its place! Snackwells cookies anyone? So here is a novel thought. We should be eliminating refined carbohydrates from our diet (i.e. sugar, white bread, etc) and adding more fat! I’m not talking about fat from fast food items, or processed goods but instead eating more avocados, eggs, nuts and healthy oils like olive oil and coconut oil. As I listen and read all of this research I have been tweaking my diet to include more nuts and not being afraid to eat more avocado. I think it is safe to say that I am consuming considerably more calories but I have already lost 2 pounds! 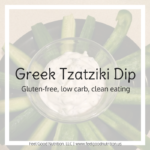 I’m not starving myself or logging my calories but instead being conscious of my carbohydrate intake and choosing full fat options when I have them – like full fat cheeses and milks. I am trying to keep my carbohydrate intake to 60-100g per day but this is plenty if you are not eating bread, pasta, and other heavy carb meals. A calorie is not a calorie! Food is information for your body and everything is interpreted differently. 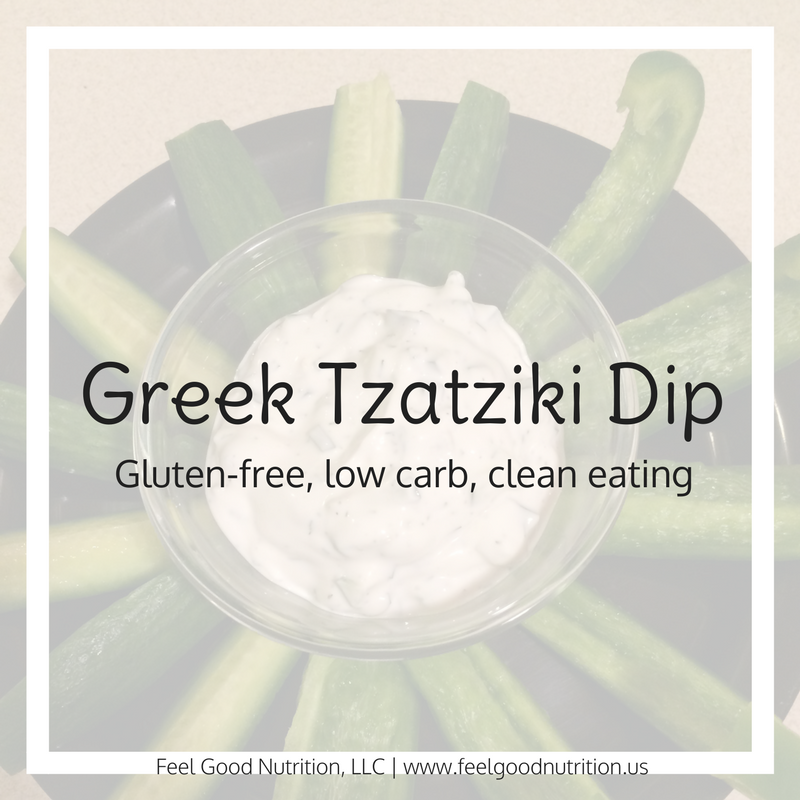 Most of the ingredients in this recipe are needed for a traditional tzatziki. If you are sensitive to garlic, this could be omitted but understand the flavor will be different than traditional. The pepper can also be omitted without much change to the recipe. Oil substitute – use any mild oil here – liquid coconut oil, olive oil, nut oils, etc. This morning I woke up and it was very overcast and cold outside. I made tea and sat at my kitchen table to study Chemisty – just like I do every weekend. This week I have been testing out a hydrolyzed beef protein powder from Designs for Health called PurePaleo meal – its a true paleo protein source. 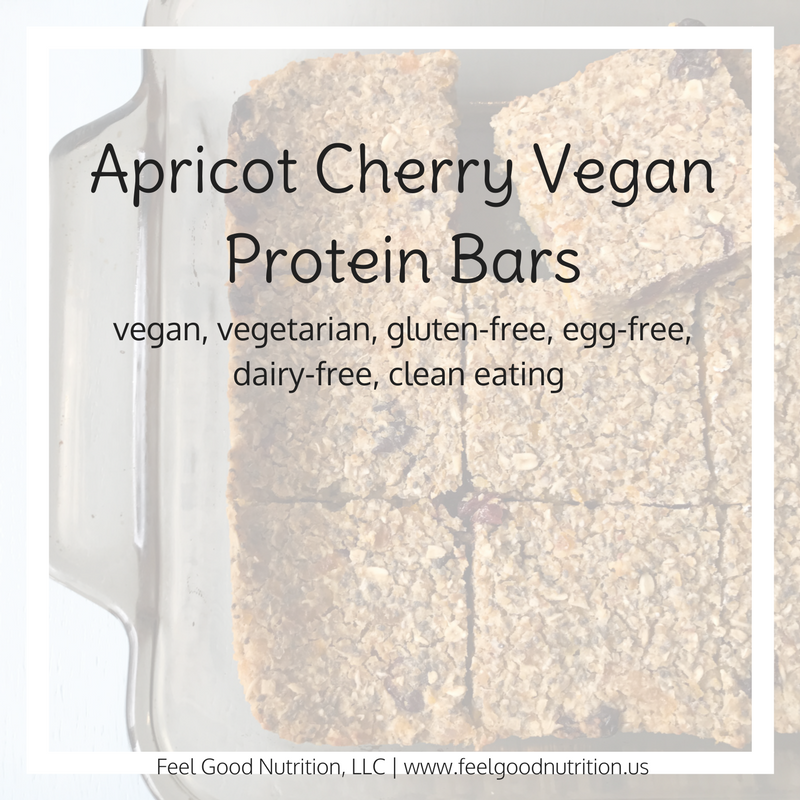 They offer whey protein, pea protein and their newest product is a hydrolyzed beef protein! I had to try it because most other most protein powders I can’t tolerate. I am lactose intolerant so whey protein is no good. I am sensitive to green peas, so I try to stay away from pea protein. I guess a soy isolate would work but beef protein was intriguing! This product contains beef from animals raised in Sweden without hormones or antibiotics, and is free of any GMO grains, grasses, and/or ensilage. 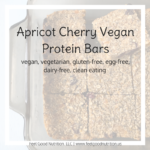 Besides the normal benefits of protein power this powder also has added collagen to help support muscles, cartilage and ligaments. DISCLAIMER: I do not promote Paleo as a superior diet, however, I do believe that a low carbohydrate, clean diet can help kick start the weight loss process and help eliminate water weight up front to see quicker results and help motivate you to continue. Anyway – I digress – I wanted to tell you about my Chicken Pot Pie. 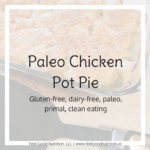 While trying this PurePaleo protein and I am trying to maintain a paleo diet but felt that the cold weather required some comfort food and thus paleo, gluten-free, dairy-free chicken pot pie was born. When shopping for coconut oil pay attention to the label. There is a definite difference between virgin coconut oil and refined coconut oil. Virgin Coconut Oil – made from fresh coconut meat which contributes a very pure coconut flavor. It has a lower smoke point and is best for baking when you want the coconut flavor. Refined Coconut Oil – made from dried coconut meat and is great for sauteing, stir-frying and baking. It has a higher smoke point and a neutral flavor. 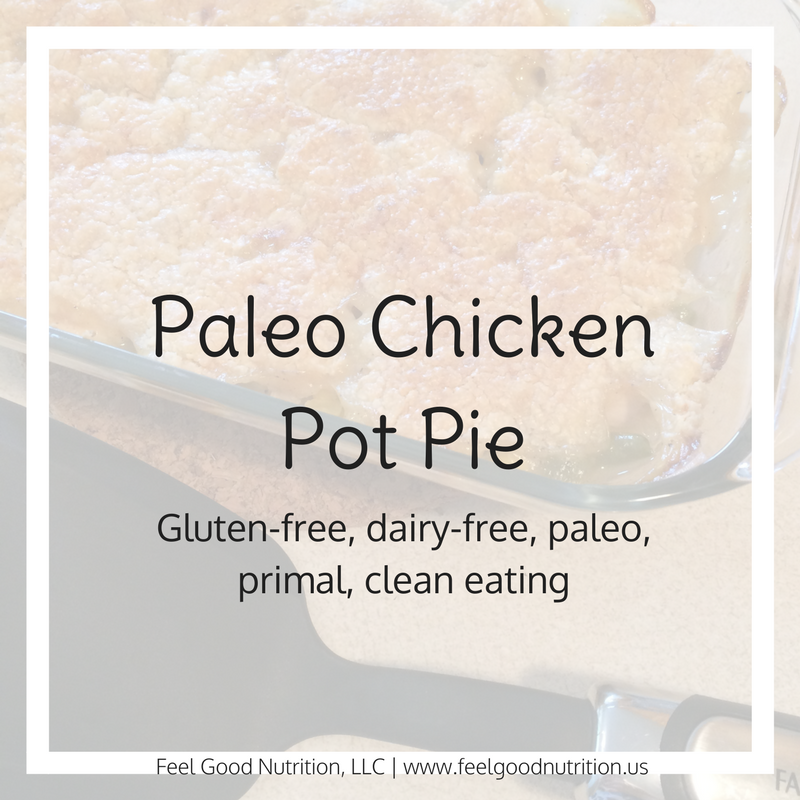 Use the leftover chicken from our crockpot chicken recipe to make chicken pot pie later in the week! In a saucepan, cook onions in coconut oil/butter until tender. Stir in tapioca flour/corn starch, salt, pepper and paprika. Slowly stir in chicken broth and allowed milk. Simmer over medium-low heat until thickened like gravy. Place chicken pieces and chosen vegetables in a bowl. Stir in gravy mixture. Pour mixture in 9x6 pan (8x8 or small casserole pan should also work). Take out crust if completely chilled - if not ready, throw it in the freezer for a couple minutes! Cold dough will make it easier to work with (less sticky). Pat handfuls of dough into palm-sized discs and piece together over filling. If you have extra dough, fill in the cracks. Place on a baking sheet in case it bubbles over and bake in oven for 35-40 minutes until crust is golden brown. I placed mine under a broiler for a couple minutes to get a nice golden brown color. Easily double this recipe for a 9x13 pan. If you have a deeper pan add additional chicken and vegetables. 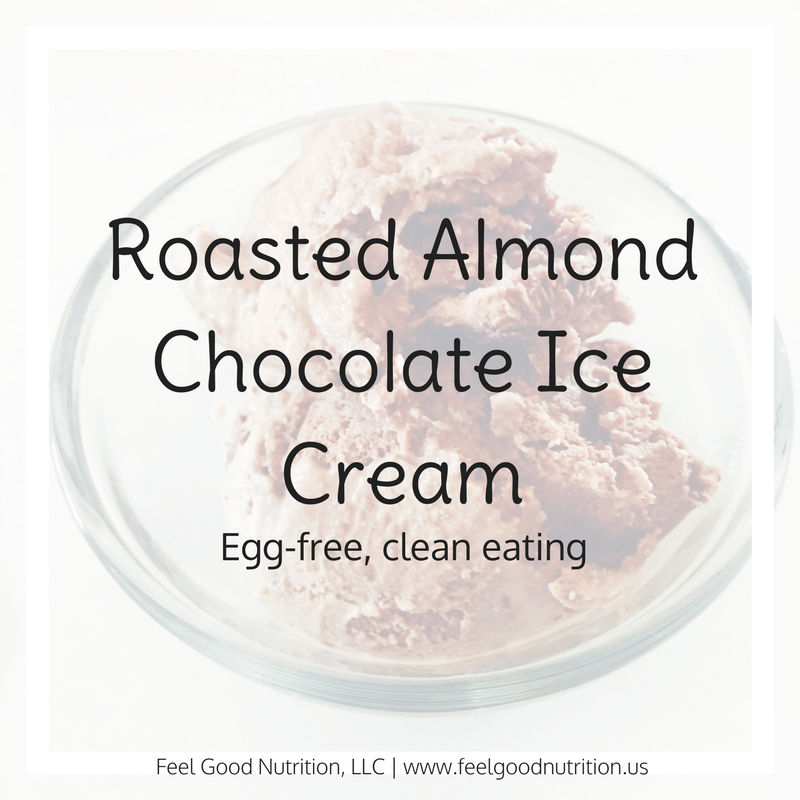 This will decrease calories per serving, increase protein per serving and fill you up more! 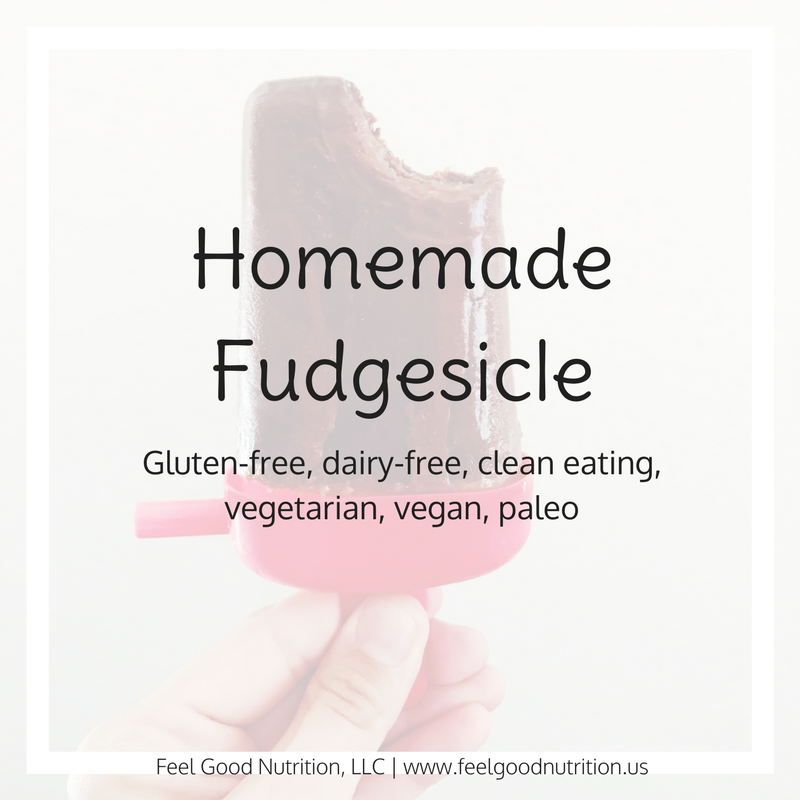 This recipe has so many possibilities for customization! Thickening Agent: as listed in the recipe, corn starch and tapioca flour can both be used to thicken sauces. 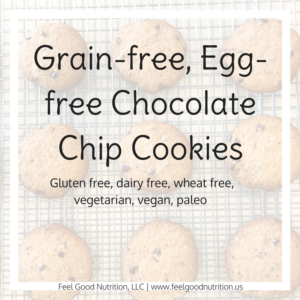 If you are not looking for a paleo or gluten-free recipe wheat flour can also be used! Baking Powder: Store bought baking powder often contains corn starch. If sensitive to corn it is best to make your own in a 2:1 ratio (listed above) and keep this to use in place of store bought. Note: cream of tartar is a byproduct of wine making so only use it if you are not sensitive to grape. 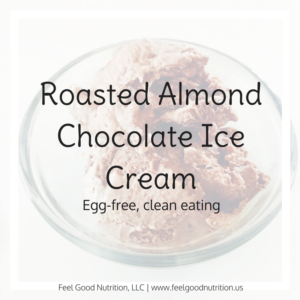 Protein: any other leftover protein would work here! Beef (I would use a beef broth to make filling gravy), pork, turkey. Vegetables: green beans, corn, broccoli, potatoes, carrots, cauliflower, green peas. I used canned green beans and frozen corn because I had it on hand. This is your opportunity to make it your own! If using fresh vegetables, pre-cook them before adding to filling. Omit onions if you do not tolerate them. Milk: any milk would work here! There are so many possibilities that I’m sure I am missing some! Let me know if you try something different! Let us know what you tried in your pot pie!